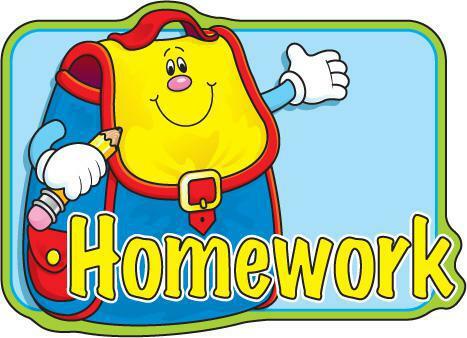 If you require another copy of the homework sheet, please let me know and I will print another copy for you. Thank you. Mrs Bruce.